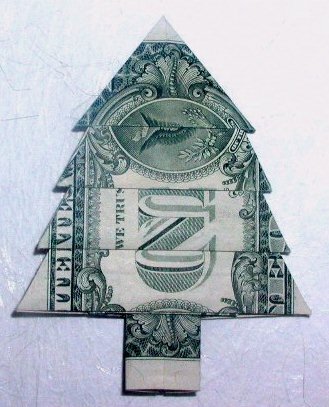 Christmas is often fun and joyful, but if you’re in a pinch when it comes to cash, sometimes it can be a bummer. In this day and age, it isn’t uncommon to be short on funds, but it doesn’t mean you can’t have a good holiday with your friends and family. There are plenty of gifts you can buy and fun places to visit that aren’t crazy expensive. Here at ParkWhiz, we want to help you celebrate the season, whether it be on a tight budget or no budget at all! This is a guide to help you find what you need on the cheap, with plenty of examples. There are always stores trying to sell what they want to offload, but often it still costs a pretty penny for last season’s blinking gizmo or fad toy. Two sites to keep in mind are the venerable Groupon and LivingSocial, who offer discounted deals on gifts, restaurants, vacations and more. Not everything on there makes the flashiest gift, but as long as you buy them before the offer expires, you’ll usually get a good deal or at least a novel solution to a common problem. For example, LivingSocial is offering a USB External Battery Pack for $29. What can this do for the person you want to give this to? This will allow your loved one to charge their cellphone no matter where they are. If they are always on their smartphone, constantly running out of battery or otherwise talks on it for hours, as long as it uses USB (which almost all of them do), then this could be useful when they need it most. This is especially great to have around in general, in case they’re stuck somewhere in the middle of nowhere with no access to a wall socket. When properly charged, this could give you peace of mind while giving them more time to text. Of course, gadgets are cool and all, but what about something more practical, specifically for people who don’t use a cell phone every waking hour? In the off-chance that these people do exist, there’s a LivingSocial deal for that too, in this case the impressive-looking Big Boss Juicer, an electronic, dishwasher-safe fruit and vegetable juicer that sells for $59. The recipient of your gift can put together basically any kind of shake, mixed juice, soup or sauce with this juicin’ machine. It’s pretty effortless to use, too – plug in the cord, put whatever vegetables or fruit in the tube, it does its big boss magic, and out pops the juice. You can pretty much get away with just the machine, but a cup would be great to drain the juice into or otherwise it might spill everywhere. It has been said that gifts aren’t everything, and unlike several other things that “have been said,” this one is a piece of advice that is actually true. In light of that, we’ve figured out where to take “the fam” or friends for an enjoyable holiday night out. If you happen to be in the Chicago area for the holidays, one of the places you can take people that won’t disappoint is Millennium Park, and the Harris Theater in particular. The above-ground Gehry-designed Pritzker Pavilion is a flashy aluminum whizbang, but in the winter you might get stuck if you touch it. Luckily, the Harris Theater is right next door, below ground and quite comfortable! It acts as a music or theater venue, and sells tickets to concerts at low prices. 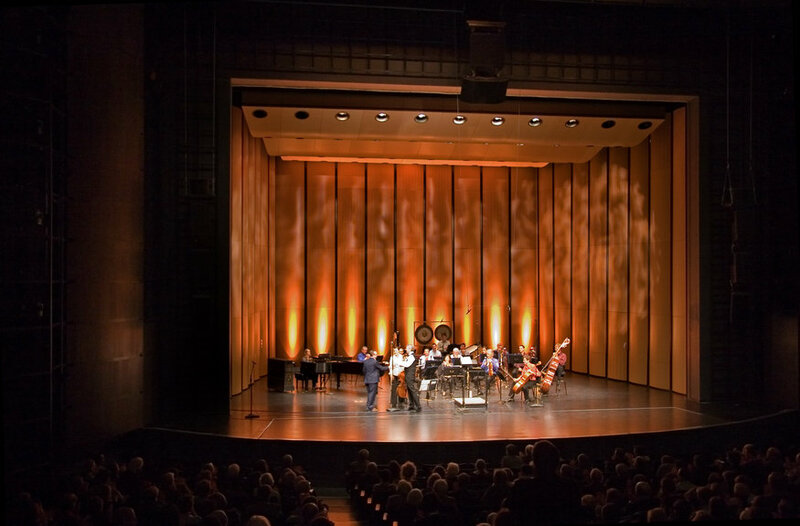 Coming up soon at the Harris is a New York import, the Chamber Music Society of Lincoln Center, which will be performing Bach’s Brandenburg Concertos, and the theater has a deal for 2 C level seats for $40. That price is pretty cool, as it means you can listen to live classical music with three guests for around $80. Bach never goes out of style, and when his work is played by a band that makes its home in the famous Lincoln Center, it can move people in the best ways possible. 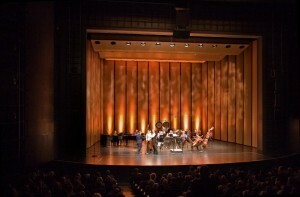 Classical music isn’t everyone’s bag, and of course not everyone is going to be in Chicago. If you’re in the area of New York City and happen to like musicals, then we can hook you up too! The advantage of Broadway musicals is that not only are they entertaining, but they often play at the same theater for long periods of time! Case in point is Phantom of the Opera, which has been playing at the same theater since it began in 1986, when I was a wee lad. You can save a lot of money using TheaterMania, which offers Tuesday-Thursday evening and Wednesday matinee seating for as low as $27 a pop, which in Broadway prices is basically the cost of a happy meal. What is Phantom of the Opera? Well, it was written by Andrew Lloyd Webber, who also wrote Cats, Evita, Starlight Express and Joseph and the Amazing Technicolor Dreamcoat. It focuses on a mysterious man who haunts a Parisian theater and his affections for a rising star, but I can’t do it justice – you have to experience it on your own! Sometimes you don’t want to go out of the house, especially during a snowstorm or the occasional snowpocalypse like the one we experienced in Chicago in 2011. If you want to give the gift of reading, you can be corny and give your loved one a library card, or you can be cool and give them a print magazine subscription. LivingSocial has several magazines for both him and her, costing $6 and $22, respectively, with multiple magazines in each deal, ranging from GQ and Popular Science to Vogue and Glamour. Why would we, a website, promote print media? Sometimes you can’t take a smartphone anywhere, and sometimes giving something physical is nice. That’s true only some of the time, of course. If you want to spend $0 on literature to give to someone who is pretty keen, you can show them Project Gutenberg, a website that lets anyone read out-of-copyright books, which in the US is prior to 1923; at the moment there are 42,000 books that you can read on your PC or smartphone. 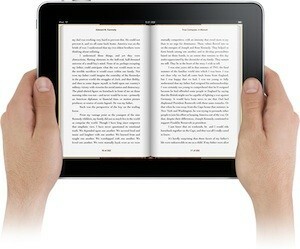 That’s right, you can read the entirety of the masterworks of the nineteenth century for $0 in the decade after the 00s. If you want to combine the above idea (the tactile “magic” of old media), you can print out a book, though it will probably eat up your printer ink. But what about the best deal of all? No, we can’t hook you up with the Christmas Spirit for free, but we have something just as cool! 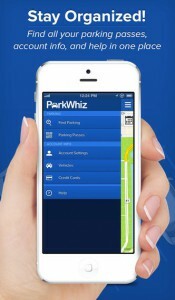 The best deal of all – the ParkWhiz app! The greatest thing you can get your loved one, bar none is the free ParkWhiz app, available on iOS and Android, in addition to via the web on your PC. This fantastical app lets you not only book parking for concerts, sports games (including MLB, NFL and NCAA Football) and musicals in advance, but it lets you search between parking providers close to your destination, so you can choose for yourself the perfect balance between price, distance and other amenities. Not only does it do that, but you can use the ParkWhiz mobile pass, which lets you do away with a paper pass for something more science fiction-y. It makes a unique QR code (think a fancy barcode) that is scanned when you enter and when you leave. Your pass is prepaid and you don’t have to do anything other than show it to the machine or attendant, and then park. What else does this app do for you? You won’t have to worry about feeding the meter (or alternate side parking in NYC), full lots or if the spot you parked in is actually a real spot. If you could choose between all the deals above and the ParkWhiz app, I’d say that the ParkWhiz app beats all of them for the cool factor alone. From all of us at ParkWhiz, have a safe and happy holiday! Jeremy writes about all things parking; from venues to facilities, stats and beyond. When he is not blogging it up for those looking for guaranteed, booked parking you can find him in a coffee shop surfing the latest tech info.